Now a days there are many companies on rush to grab a good position in market trying there level best in making product which will help them to achieve there target. With a new idea here’s a company launched a water proof smartphone. 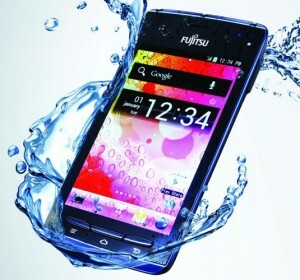 A multinational company of Japan – Fujitsu Limited launched a brand new android phone via an event in Bangalore. Here is the new strategy which company adopted to achieve a good position. The new smartphone is here with its hot features to freeze down the race in market is that the phone is waterproof and scratch resistant AMOLED and the durability of this phone is high is weighing 105 gm and just 6.7 MM thin. After analyzing the company found that many customers are also having the problem cause to their phone by dropping into water and to solve this problem the company designed a Smart Phone which is know for its feature that is Waterproof. The Smartphone is launched with a 4-inch AMOLED capacitive touch screen powered by a 1.4GHz Snapdragon S2 processor with 480*800 resolutions and has a 1400 mAh battery. 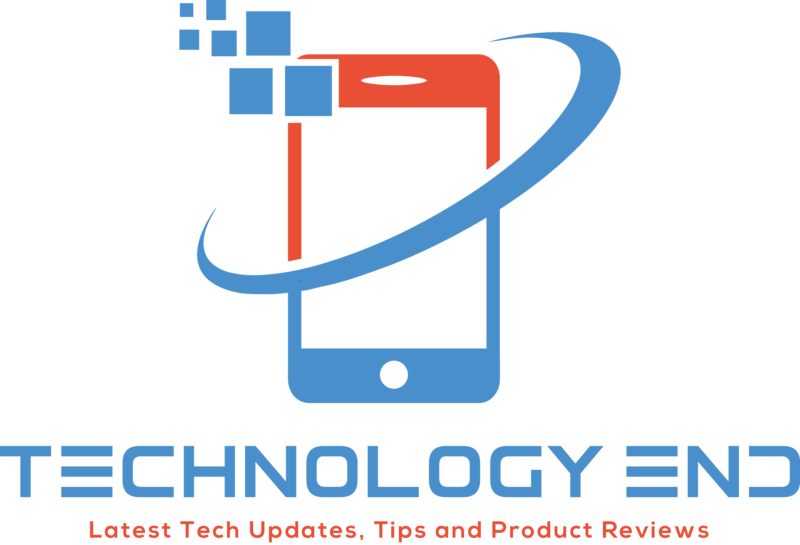 The smartphone running on Android 4.0 Ice Cream Sandwich Operating System comes in a package with a 512MB RAM and has an 1GB of internal storage which is expandable upto 32GB via microSD card. The smartphone launched with a 5MP auto focus camera and weights of 105 gm and just 6.7 MM thin. The phone is having some more features – Bluetooth 2.1 + EDR, WiFi 802.11b, 3G. The Smartphone specially made for Tata Docomo users offering some cool offer also with it that’s they will get free premium number for life and unlimited 3G data for 3 months and unlimited local. On the other hand the postpaid plans the customer would get Premium number for life and 3 months 3G data of 1GB. The customers can recharge it with FRC 250 also. The phone is currently available at a reasonable and good price of Rs.21900.